Comcast is to intensify its efforts to take over pay TV giant Sky, as it ditches an attempt to take over 21st Century Fox. Up to now, the company has been locked in a double takeover battle. In the USA it's been up against Disney for 21st Century Fox's entertainment assets. In the UK, it's been battling 21st Century Fox for the part of Sky that Fox doesn't already own. 21st Century Fox currently has a 39% share in the business. As a result, the way is now free for Disney to take control of 21st Century Fox's Entertainment business, albeit perhaps without the stake in Sky that Disney might have hoped to have got out of the deal. 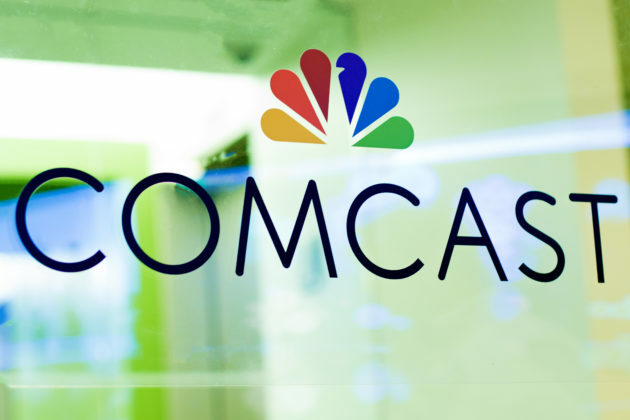 "Comcast does not intend to pursue further the acquisition of the Twenty-First Century Fox assets and, instead, will focus on our recommended offer for Sky." Comcast is currently offering £26bn for Sky. Rupert Murdoch's 21st Century Fox is offering £24.5bn. Unless there's another bid from Fox, Comcast will take a majority share in Sky.